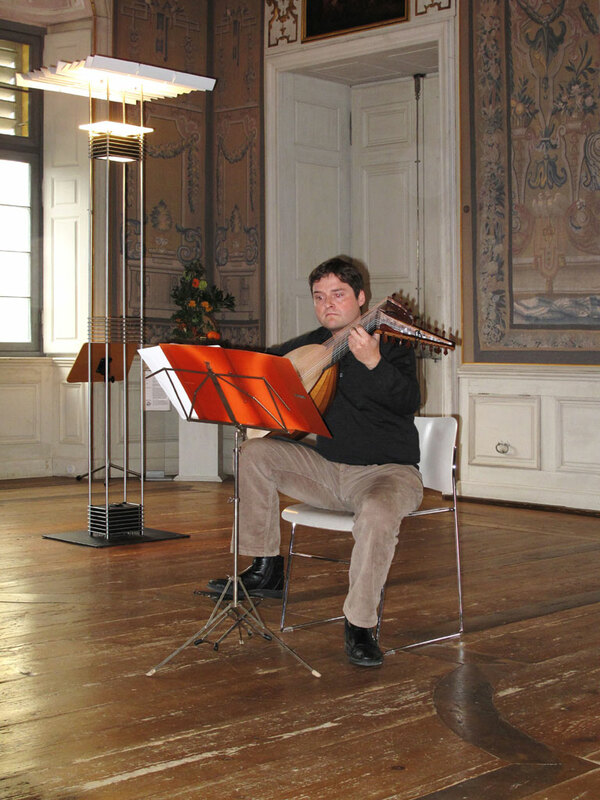 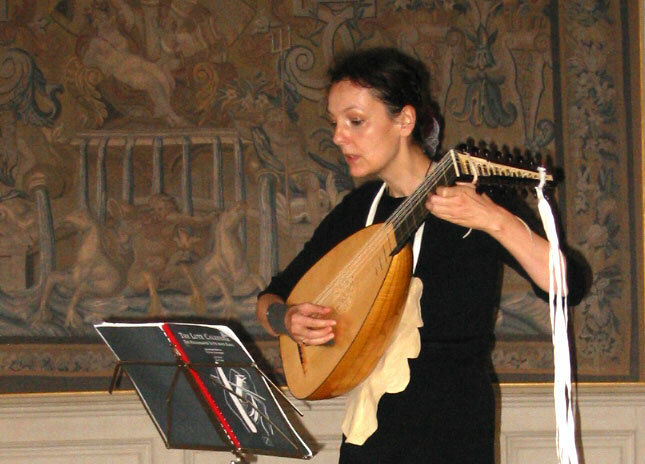 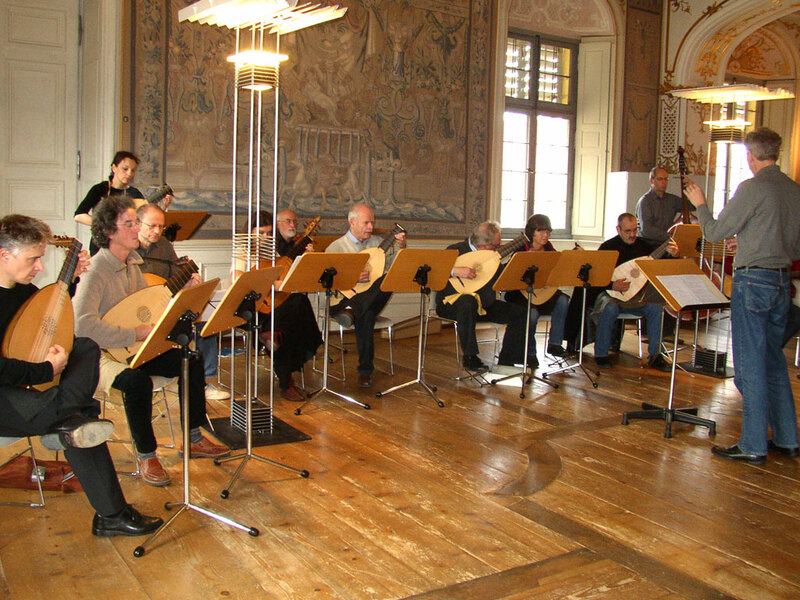 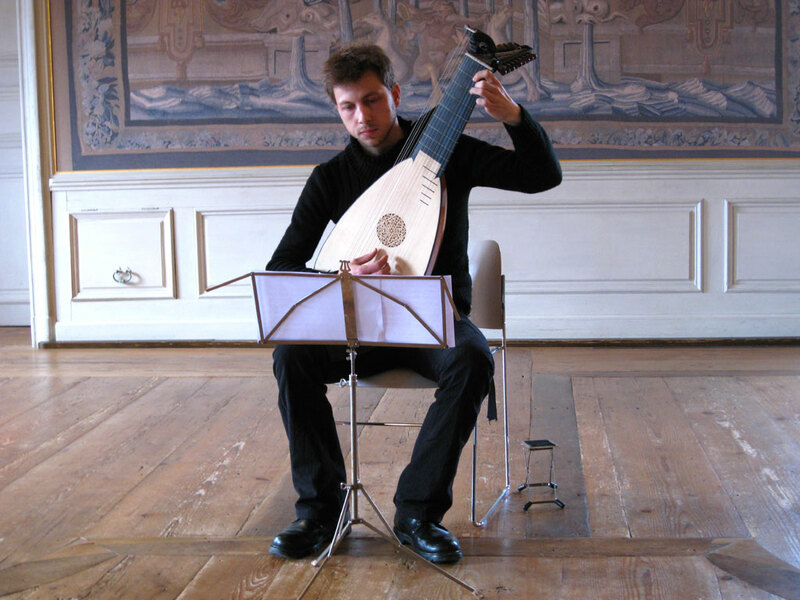 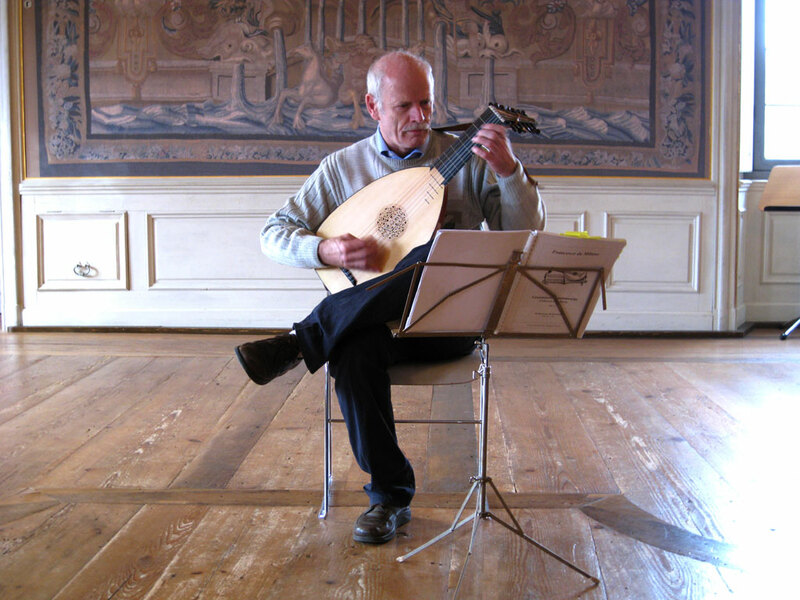 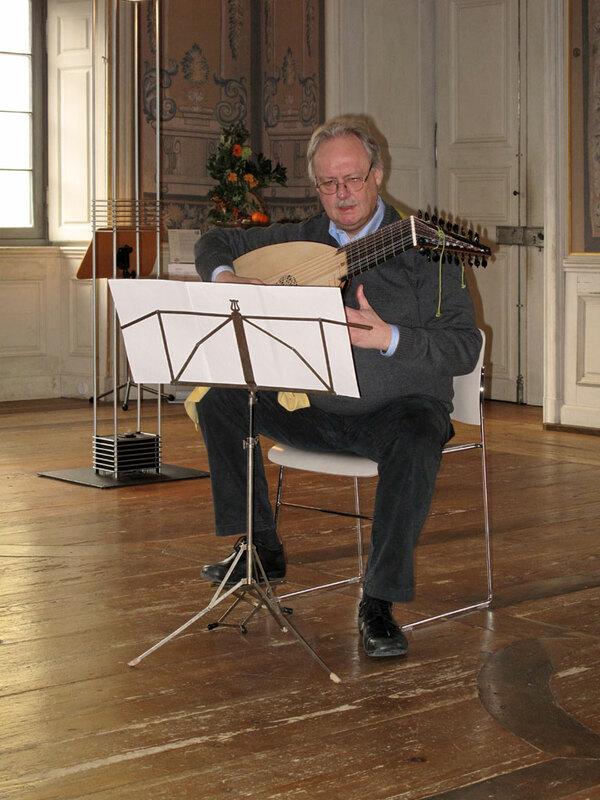 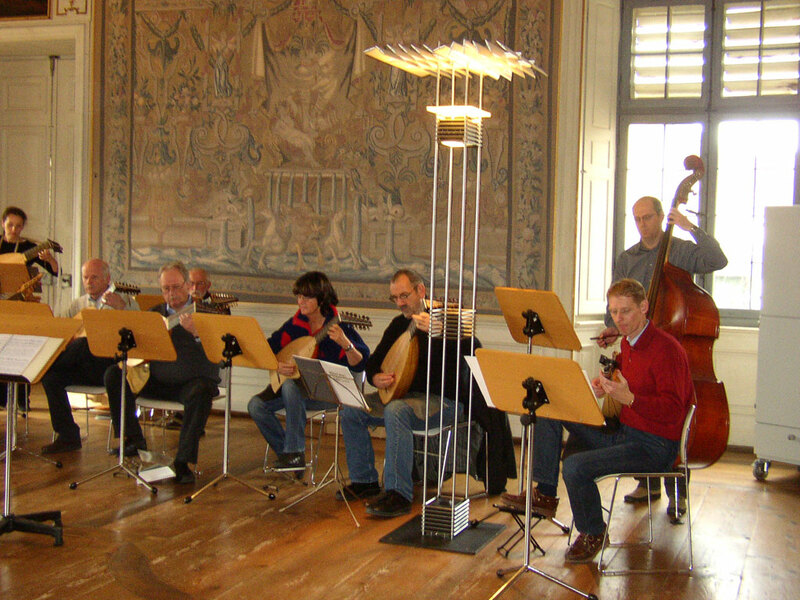 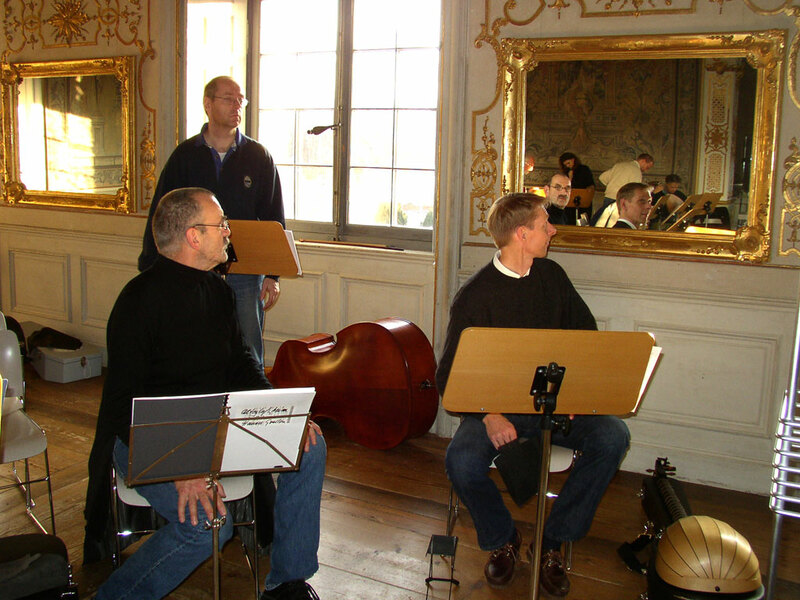 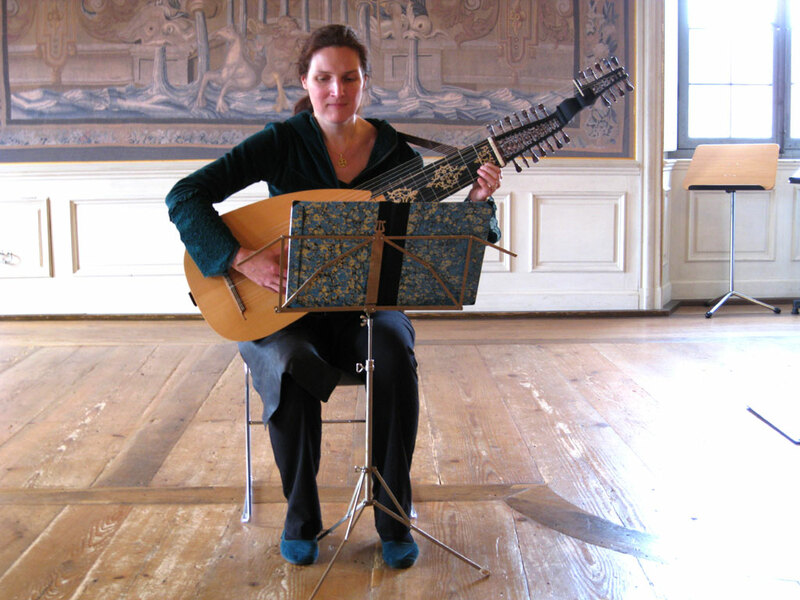 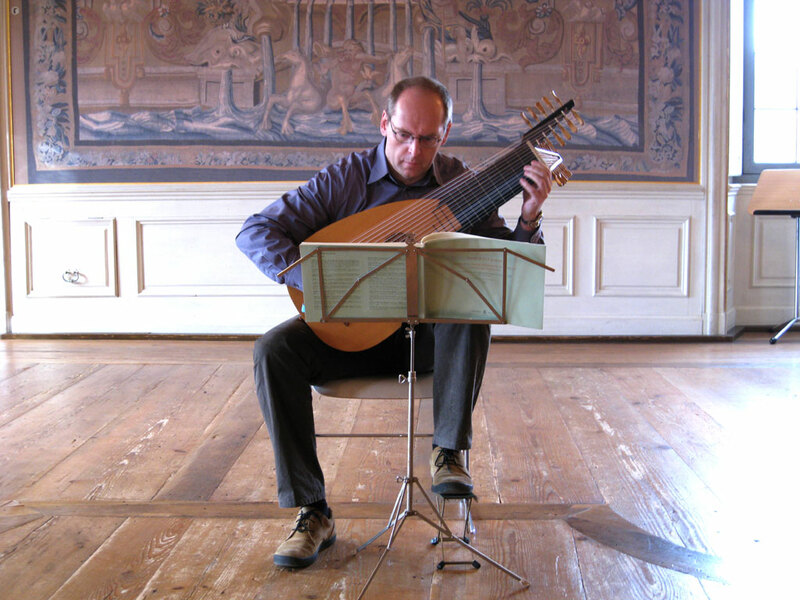 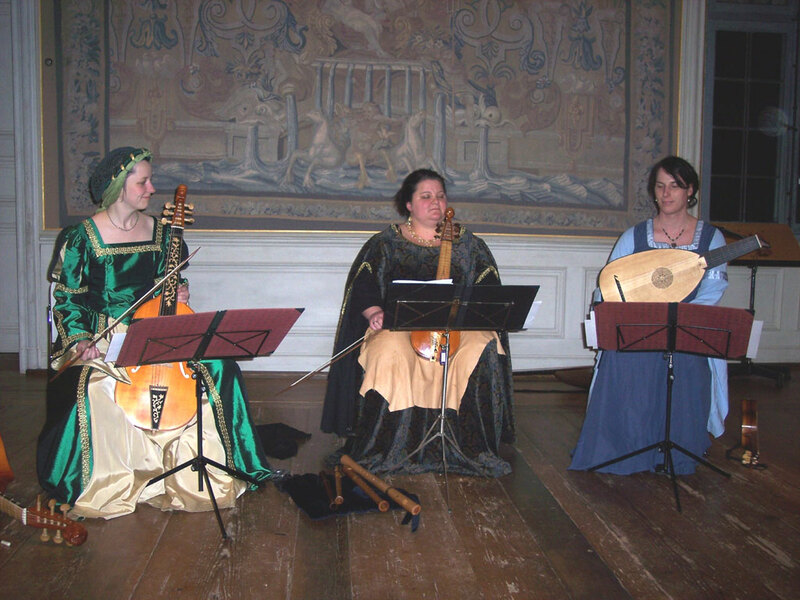 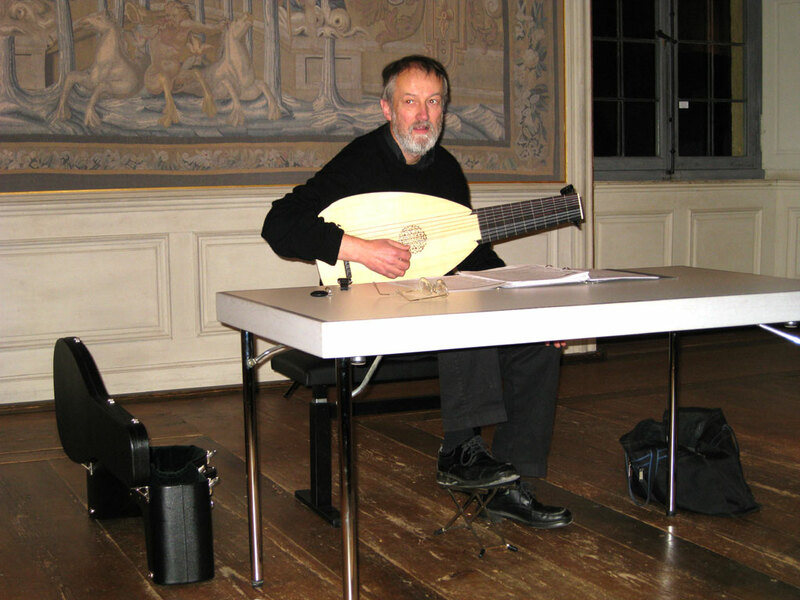 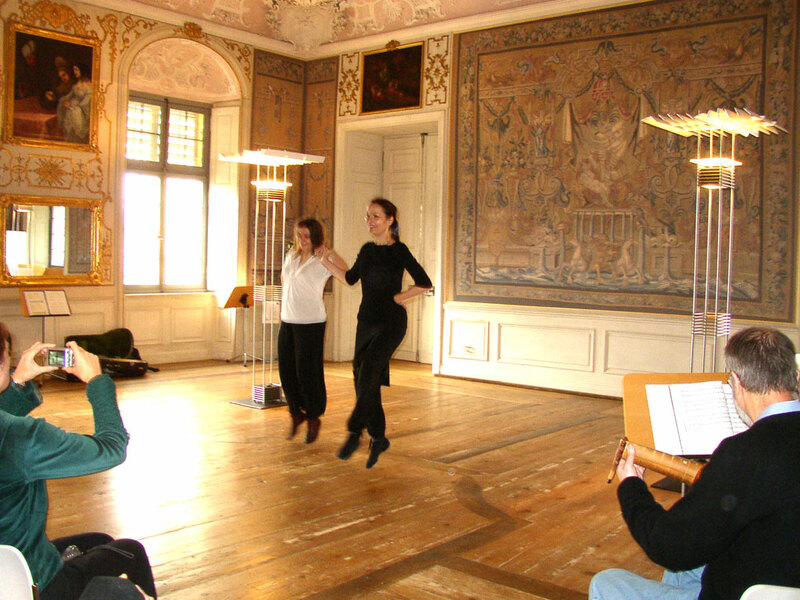 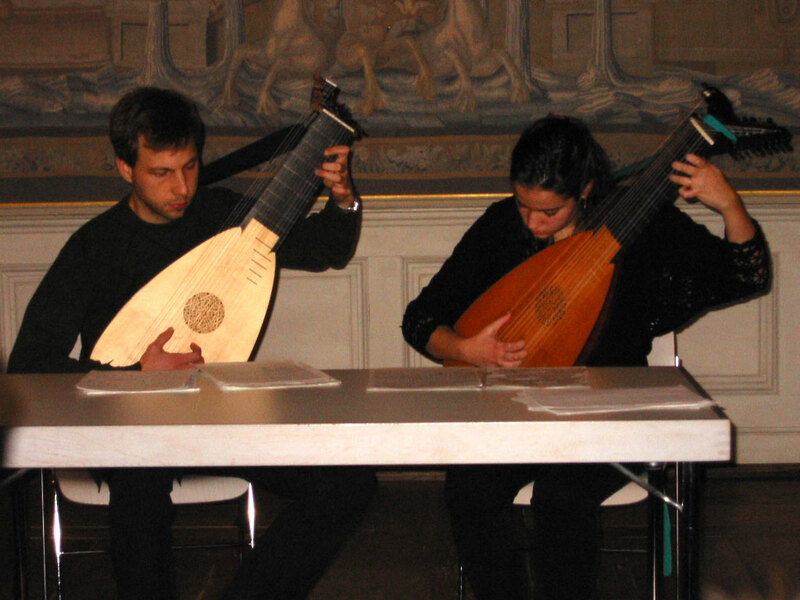 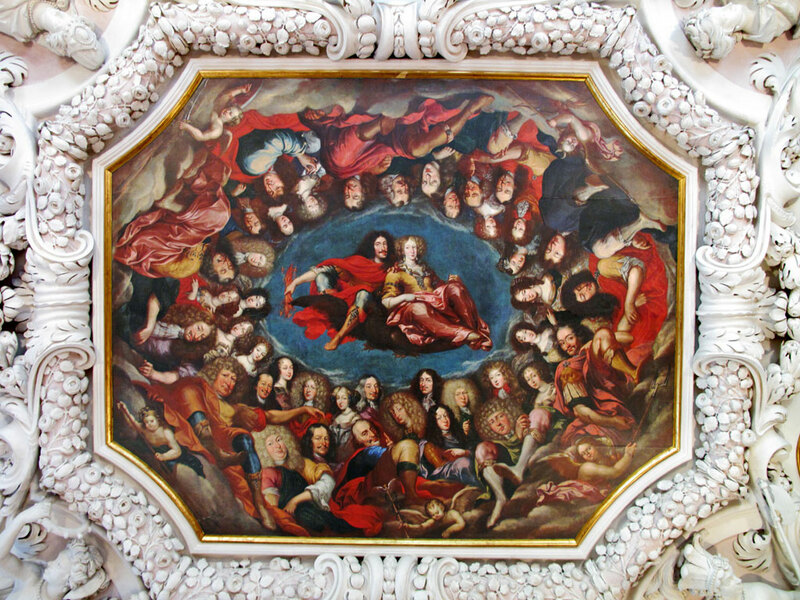 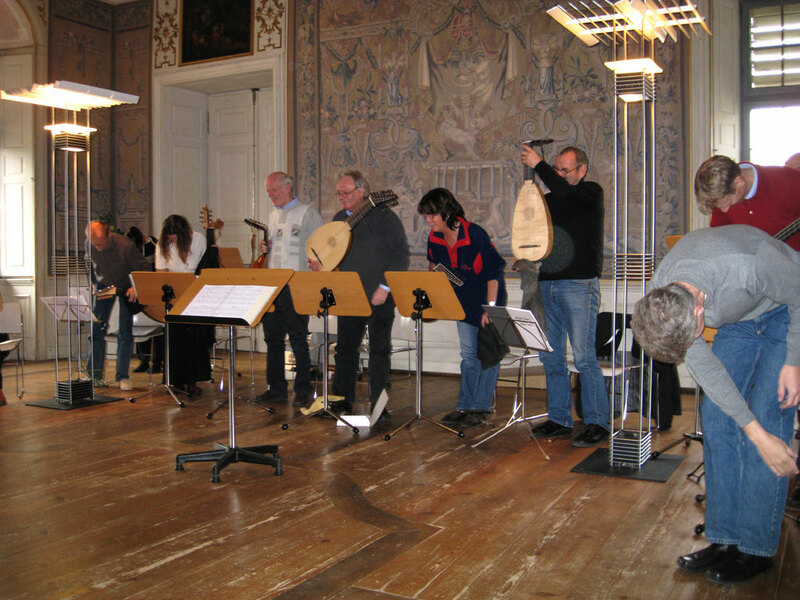 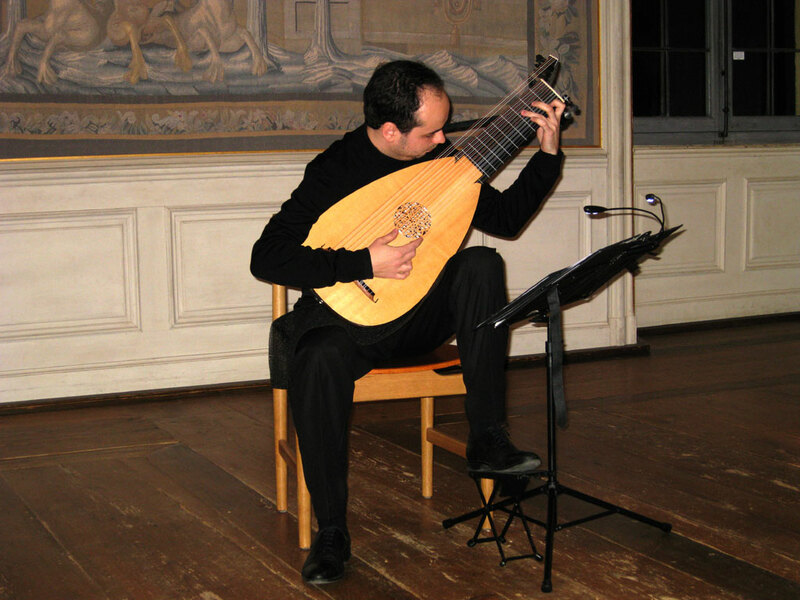 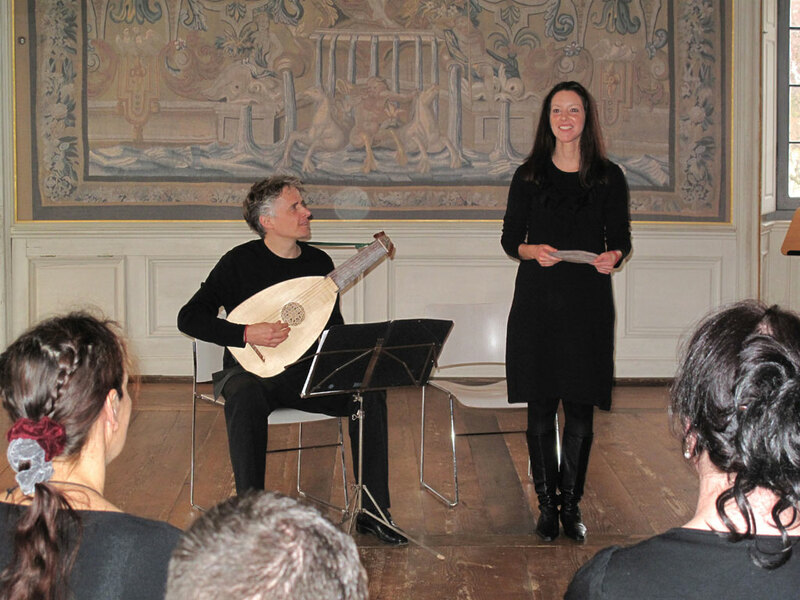 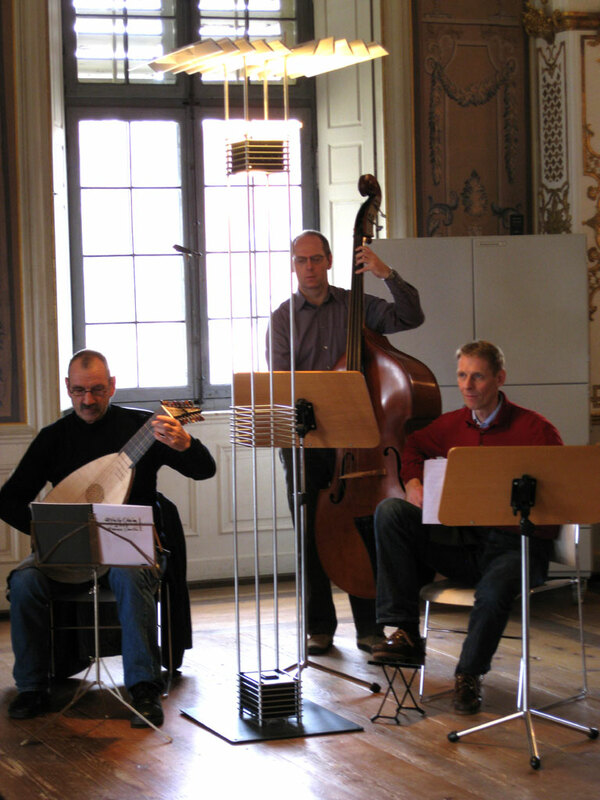 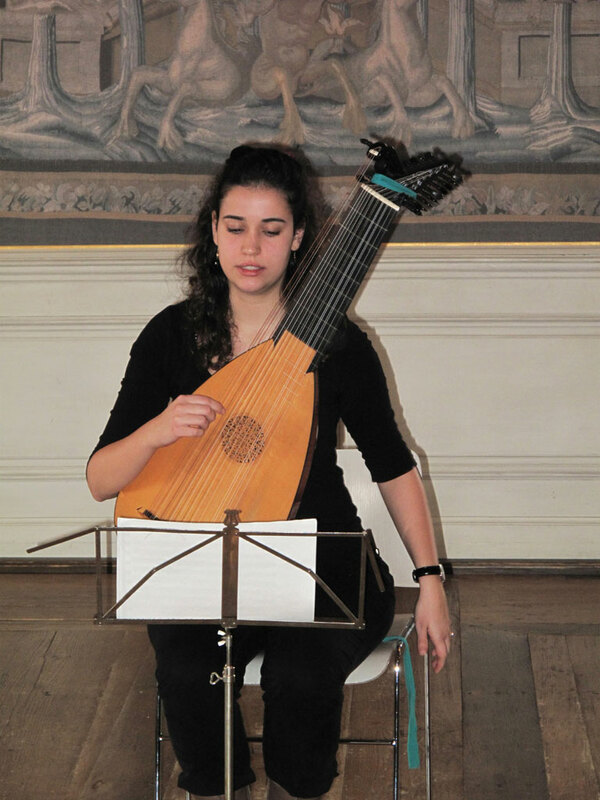 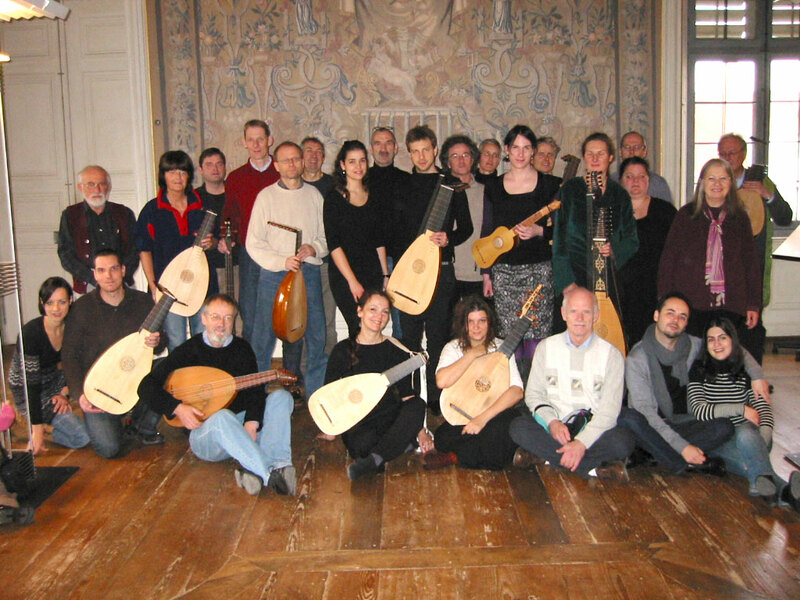 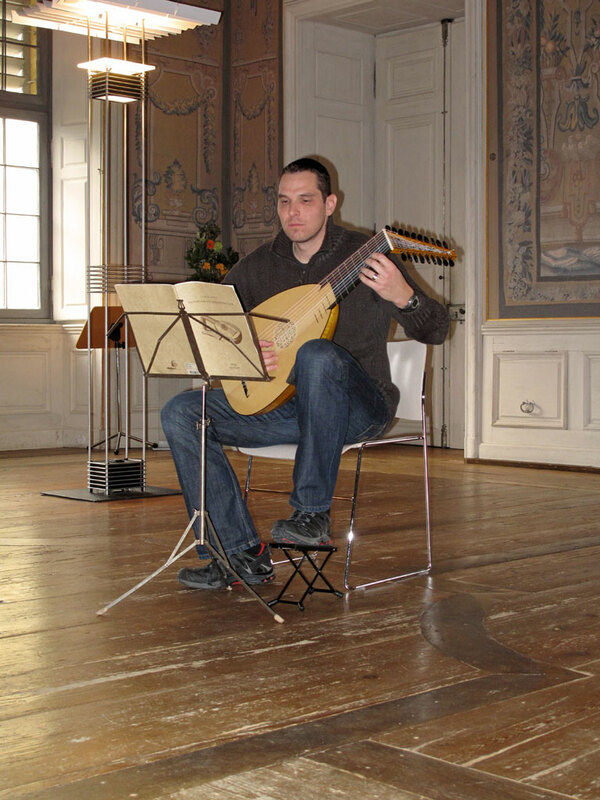 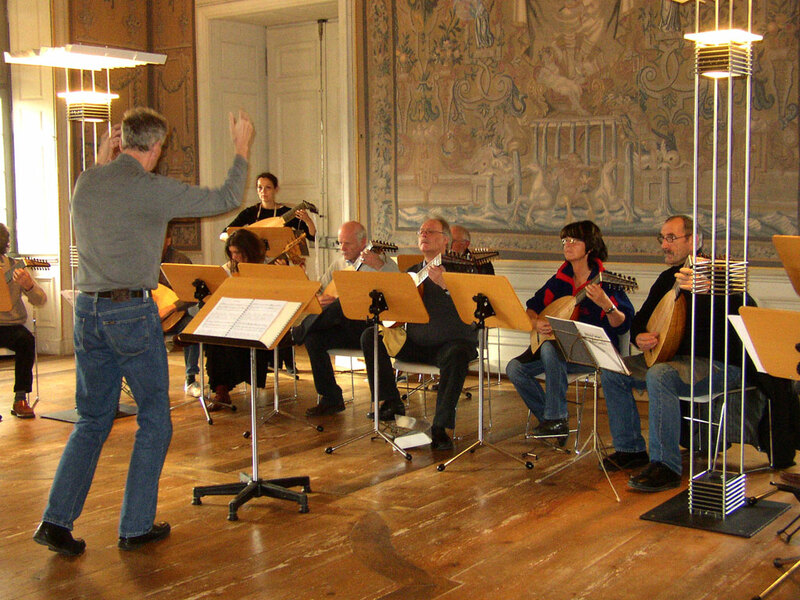 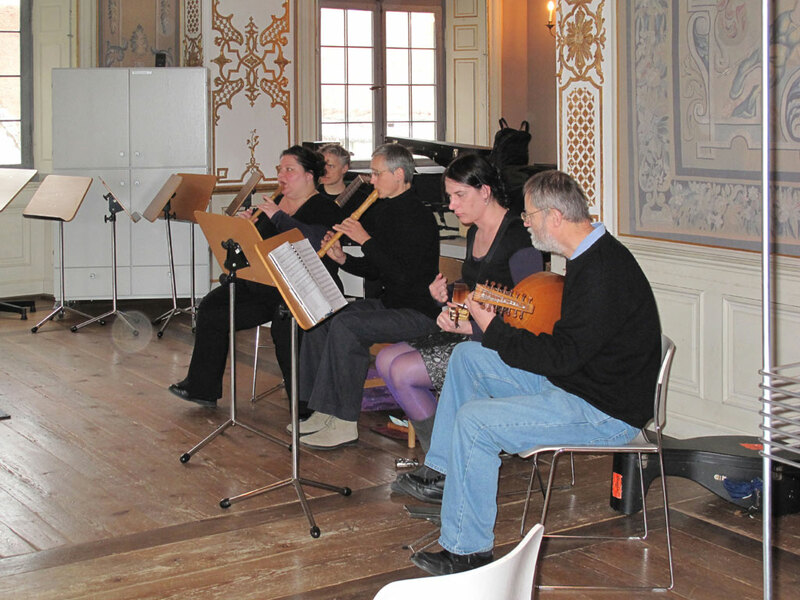 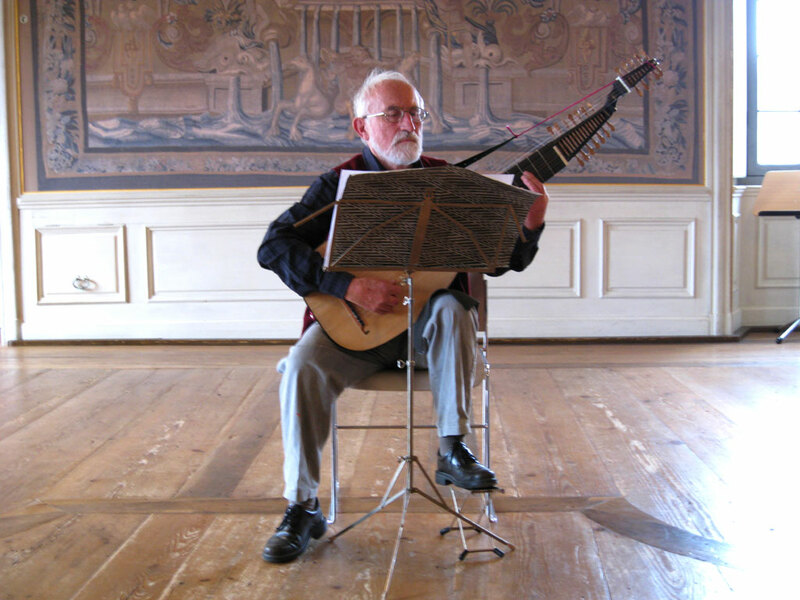 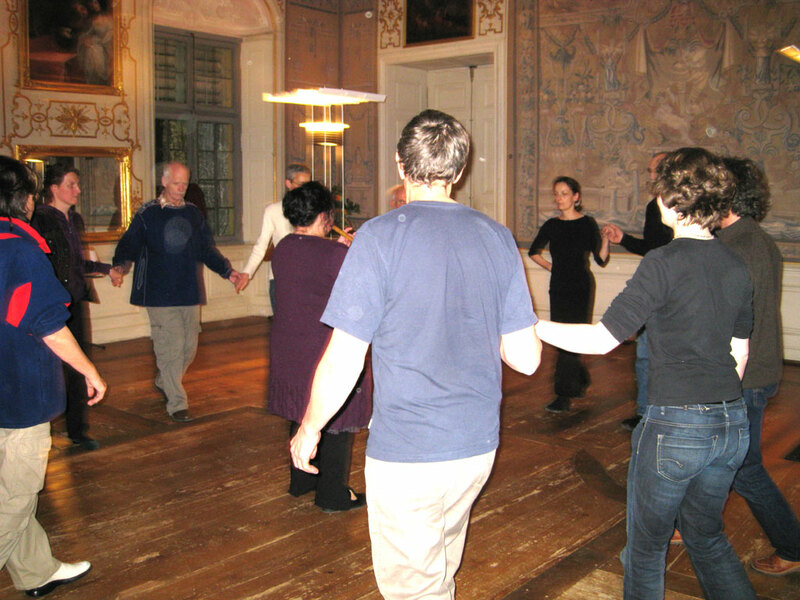 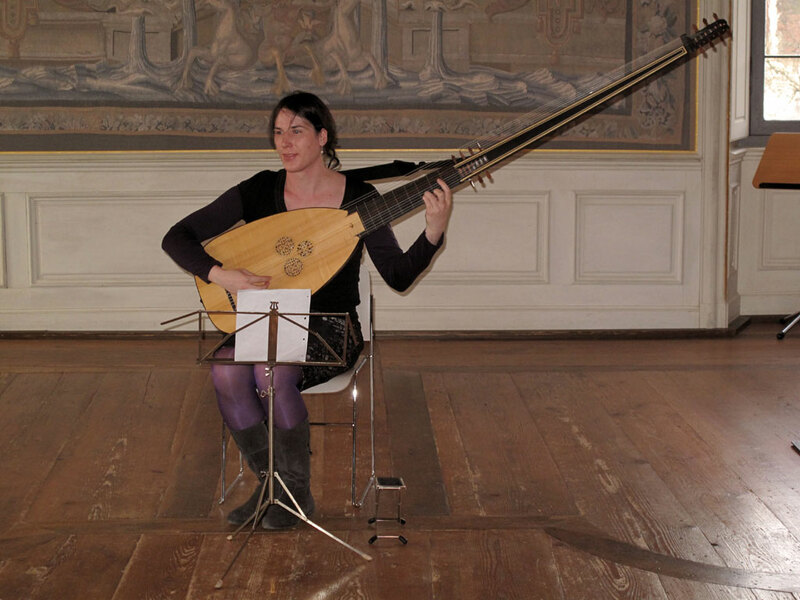 This was the last lute course under my direction in Alteglofsheim. 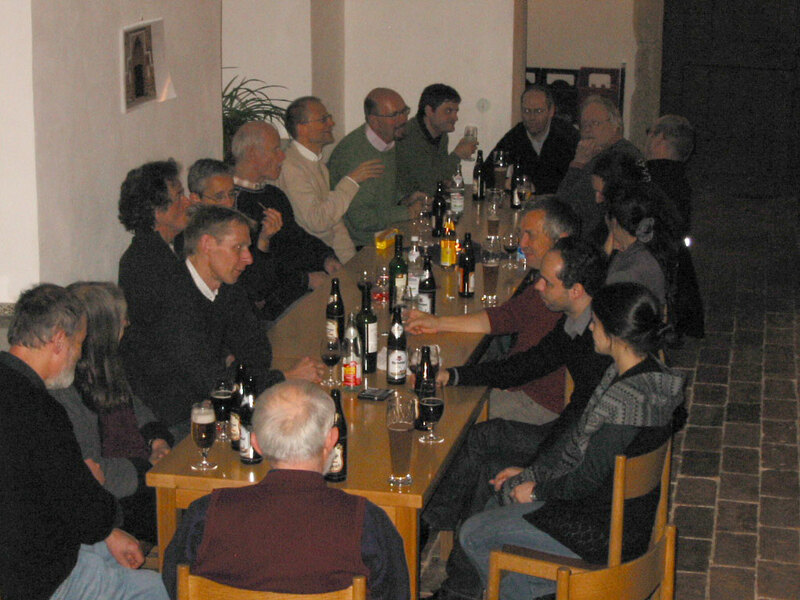 I thank all of you who have taken part during the years and also the staff of the castle. 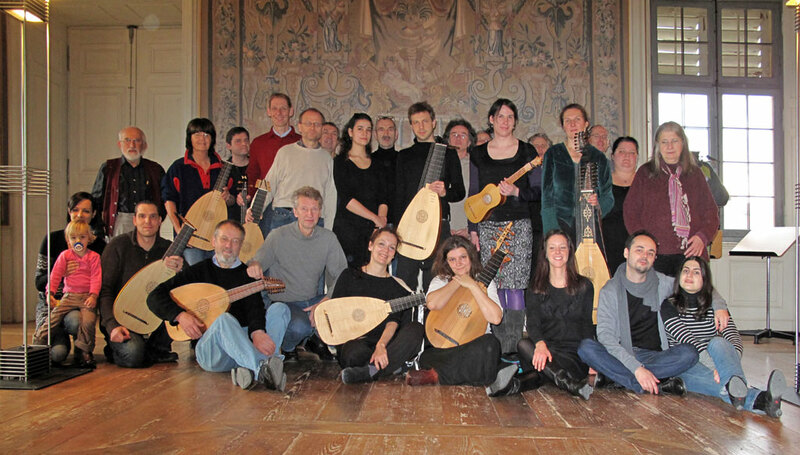 Many thanks to Ralf, Annette, Katharina, Eckart, Konni and Anna for contributing with these photos!